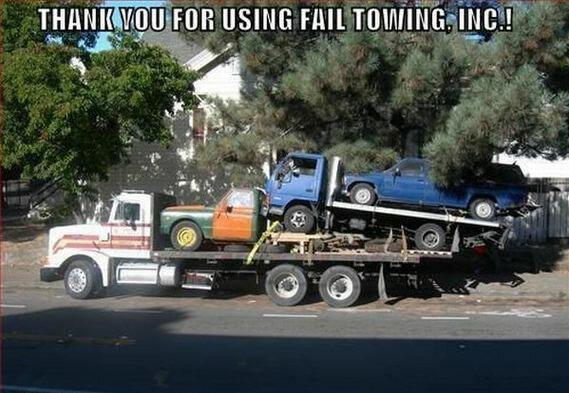 Thank You for Using Fail Towing, Inc. Created about 7 yrs, 7 mths ago (August 21, 2011). Updated about 7 yrs, 7 mths ago (August 21, 2011).